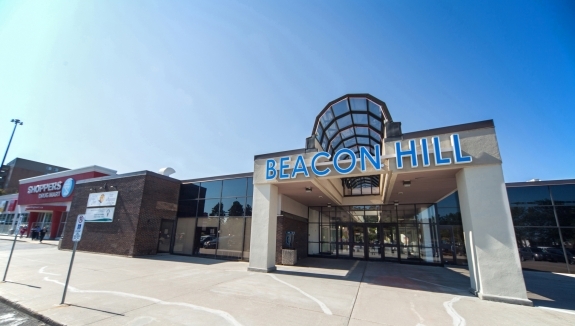 Beacon Hill Shopping Centre is an enclosed shopping mall and office complex serving the consumer needs of the growing family community of Gloucester, just southeast of Ottawa’s city Centre. The mall’s Tenants include a Bank of Nova Scotia, Shoppers Drug Mart, a Bakeshop, Post Office, Hairstylist and other such commercial amenities. The mall is situated in a prominent and easily accessible location, near the intersection of two busy thoroughfares. 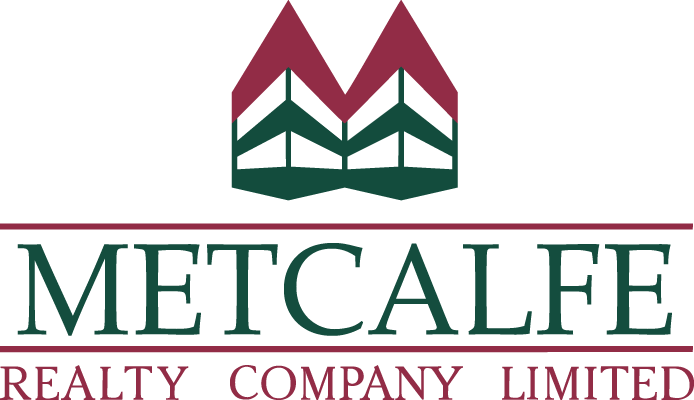 Ample parking is available on-site and public transit makes the shopping centre an easy destination. Unite 28, 2339 Ogilvie Road 268 sq. ft.
Unit 003, 2339 Ogilvie Road 3319 sq. ft.
Unit 20, 2339 Ogilvie Road 1209 sq. ft.
Unit 24, 2339 Ogilvie Road 3053 sq. ft.
Unit 33, 2339 Ogilvie Road 1683 sq. ft.
Unit M200, 130 Albert Street 3145 sq. ft. Storage L001 20959 sq. ft. Amenities: Strip Mall and Office complex. Tenants include, Scotiabank, Shoppers Drug Mart, Service Canada, Medical Clinic and Post Office. Lots of on-site free parking. Bus service stops at Mall. HVAC: Individual roof top units for heating and cooling for each tenancy. Fire detection: Heat and smoke detection devices to meet code requirements for the building. Fire hose cabinets at main entrance and in basement. Portable fire extinguishers and pull stations as per code for the building. Business Hours: Monday – Friday from 07H30 to 18H00; Saturday – Sunday from 09H00 – 17H00. Building greening: Common area lighting retrofit for energy efficiency in 2007. Water conservation retro-fit in 2007. On-site Day Engineer, Itinerant Building Manager.